0.22 Oz. 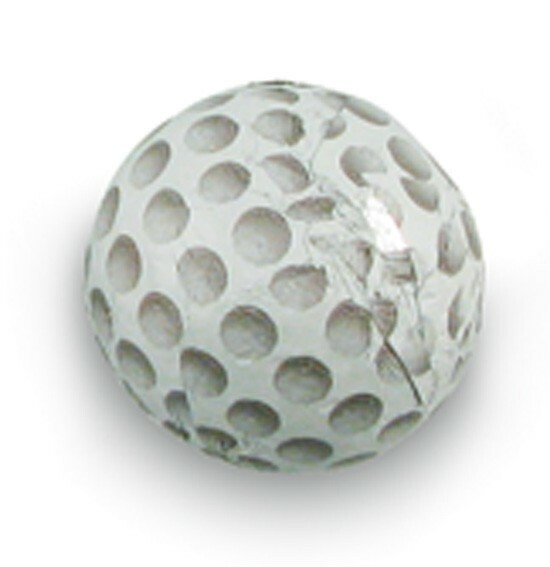 round foil wrapped chocolate golf ball novelties. 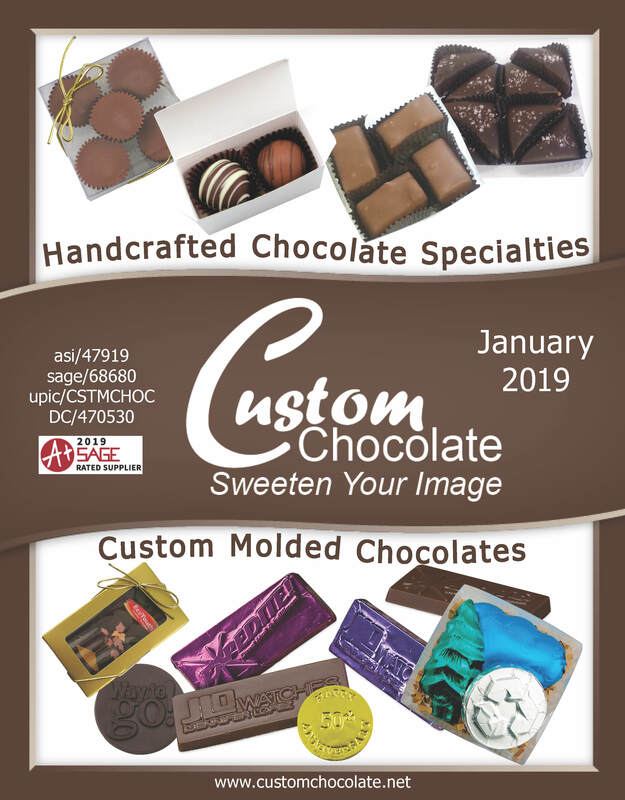 Makes a great food gift or golf promotional giveaway. About 72 balls per pound..